Something simply doesn’t work. The iconic Iranian filmmaker Asghar Fahradi has created yet another complex and multilayered psychological drama/thriller, but it does not reach the same depths as the The Separation (2011) and The Salesman (2017), the two films for which he won an Oscar. He’s far closer to the mediocre The Past, which he authored five years ago. This is his largest international co-production to date, and also his first film set outside his homeland. Sadly, the director failed to transpose his Iranian sensibility onto Spanish soil. The olive tree did not blossom in the Iberian peninsula. 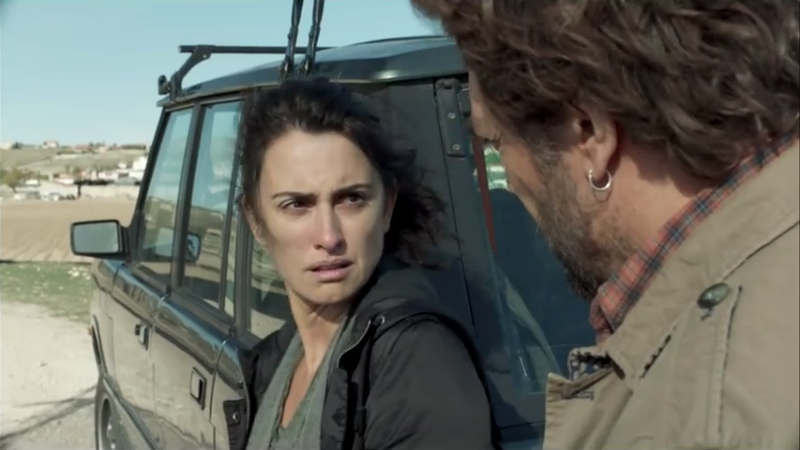 Laura (Penelope Cruz) travels with her daughter Irene from Buenos Aires back to her birthplace in the rural and dry hinterlands of Spain for a wedding. Her Argentinian husband Alejandro (Ricardo Darin) stays behind as he has an impending job interview. Laura’s past lover Paco (Javier Bardem) and his wife Bea are at the celebration. A boy in the village reveals to Irene that Paco and her mother had an affair nearly two decades earlier, something apparently “everybody knows”, she’s told (hence the film title). But then tragedy strikes: Irene is kidnapped and her captors demand a ransom of €300,000. Gradually, the dark secrets from the past begin to surface. Fahradi, who also pens most of his movies, revisits several topics that tie together his previous films: complex and unorthodox family set-ups, an apparent serious crime, the “wrong man” (in the very Hitchcockian style, except that Farahdi makes drama/thrillers instead of suspense movies), lengthy discussions between different families, loads of fingerpointing and a dash of religious connotations. Ultimately, everyone is deeply humanised. Even the wrongdoers are not entirely bad. Plus, his films tend to be about two hours long. Venturing outside your culture of course isn’t an easy task, particularly if you come from a country with such a singular filmic sensibility such as Iran. Kiarostami beautifully succeeded with Certified Copy (2010) in the equally scenic Tuscany region of Italy, but did reach the same heights with his subsequent movie Like Someone In Love (2012), set in Japan. Fahradi is undoubtedly a very skilled storyteller, and I would hazard he might get it right next time. But Everybody Knows is a misfire. Last year, Farhadi did not attend the Oscars in order to collect his prize in retaliation to Donald Trump’s racist and Islamophobic policies. This year, he’s very much present at the Cannes Film Festival. In fact, his film opened the event to a lot a fanfare (it was only the second Spanish-language film ever to do so, after Almodovar’s Bad Education 14 years ago). Another difference is that Farhadi did win the highest recognition at the Oscars last year, the Best Foreign Language Film Award. This year, I doubt that the director will take any prizes home. 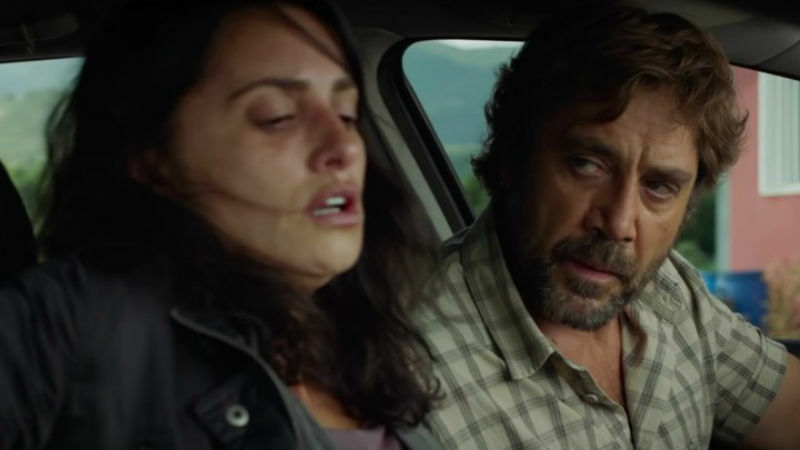 This film premiered in Cannes in May 2018, when this piece was originally written. It’s out in cinemas across the UK on Friday, March 8th (2019).